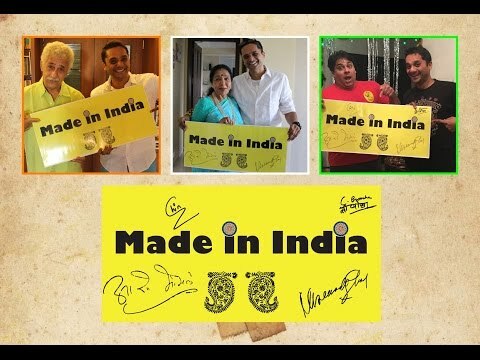 Chin2 Bhosle performing on Made In Ind-I-A featuring Asha Bhosle, Naseeruddin Shah, Cyrus Broacha. Moment of Chin2 Bhosle performing with his band for Connect Ticket Show in Mumbai. Chin2 Bhosle performed with his band for Connect Ticket Show in Mumbai for approx 250 audiences. 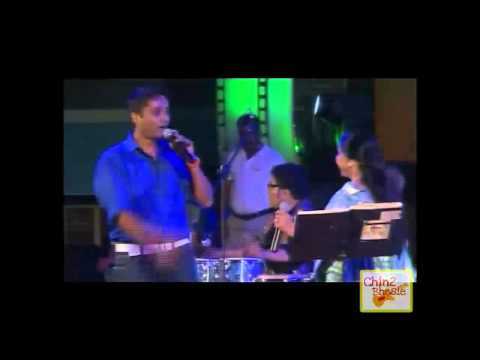 Chin2 Bhosle singing 'Ruko Zara' while jamming with Pratichee. Another rocking show of Chin2 Bhosle with Asha Bhosle in Kolkatta, revisiting the retro era with some of the best songs. 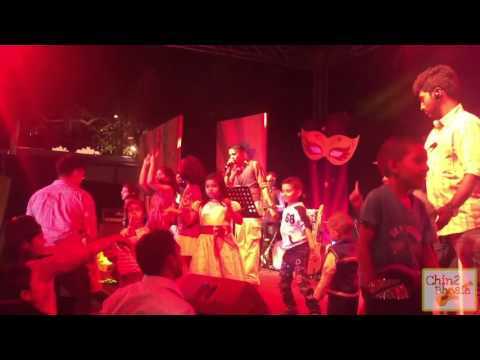 Chin2 Bhosle performed for Childrens Cancer Association event held at BKC, Mumbai for 300 audiences. Chin2 Bhosle performed for Women's Rally at Lavasa. The event was managed by Times of India Group. 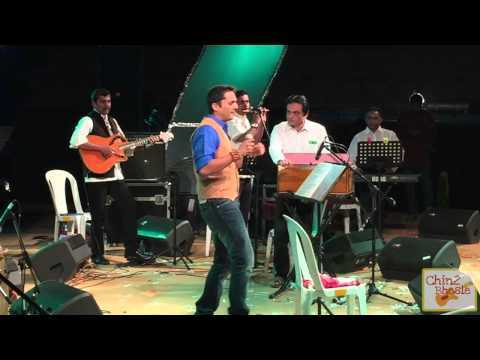 Watch Chin2 Bhosle performing live with The Great Indian Road Trip (band group). 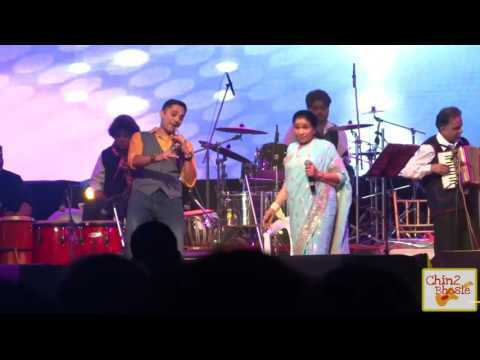 Watch the duo Chin2 Bhosle and Asha Bhosle performing for a event in Pune. 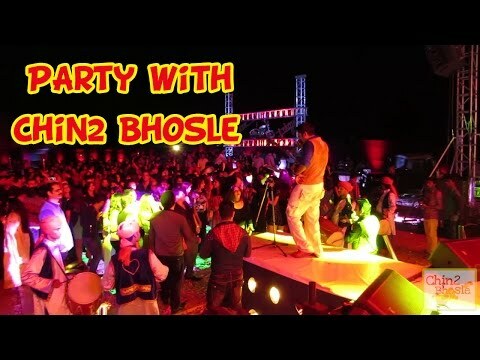 Chin2 Bhosle performed for a private party celebration for socialite/ industrialist Kishan in Hyderabad. The event was organized by Suyash Mohan. 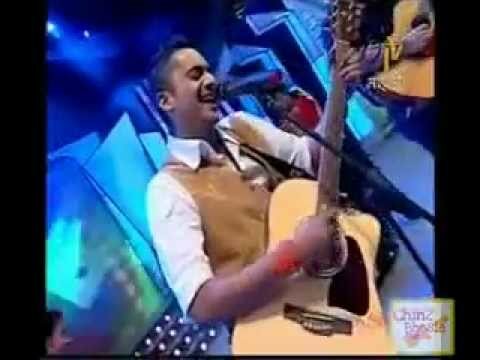 Chin2 Bhosle performed at Procam Standard Chartered Marathon Awards for 1000 audiences. Chin2 Bhosle performed for Blue Frog event in Pune for approx 500 people. 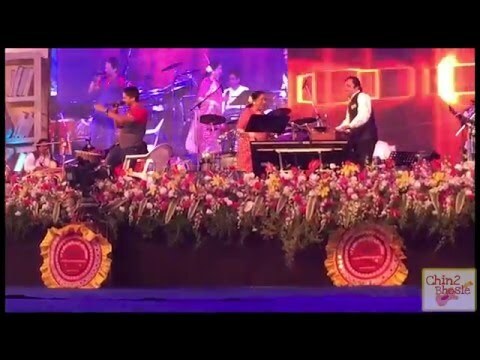 Watch Chin2 Bhosle amazing live performance at Marathi Awards Event! Chin2 Bhosle performed for Blue Frog event in Pune for approx 500 people. 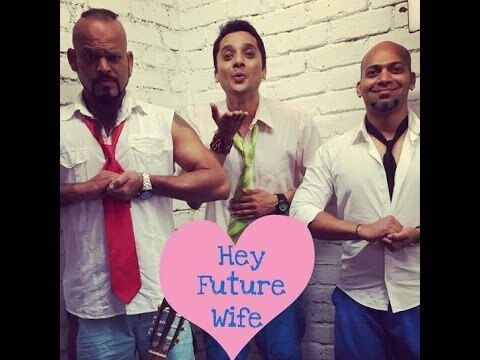 The event was managed by Blue Frog.